There's basically no chance that you're not keeping these for yourself. 1. A pair of non-slip socks for when someone keeps trying to TALK to you even tho you're clearly busy. Does it LOOK like I want to hear about what you had for lunch, ERNIE? 2. A subscription to Book of the Month, because you deserve to treat yourself to a new pick every month, selected from an array of shouldn't-be-missed new releases, plus a fun little surprise. Each month you choose from five available titles — plus, you can always get more books or even skip a month if none of the options sound like the right fit! Subscribe at Book of the Month for $14.99 per month — and add any extra books on for $9.99 each! 3. A George R. R. Martin Funko Pop you can whisper at angrily on your desk when you get frustrated. Scolding mini George for not finishing Winds of Winter yet is a great way to feel less stressed about your *own* procrastination. Get it from Barnes & Noble for $14.95. 4. A hands-free book light that'll hang around you neck so you never have to worry about it falling off the book or hindering you from turning the page. 5. An anglerfish reading light who is just there to support you when you say "one more chapter.... ok only one more..... I'll be done after this next one." Sleep is overrated. It'll lure you into not sleeping a wink, just like it lures little fishes to their deaths. 6. A poster of 100 books to check off (well, scratch off) your reading bucket list. When you're done reading one, just scratch off the square below the title to reveal the image. 7. And a volume of 1,000 Books to Read Before You Die so you never run out of ideas of what to check out next. Get it from Amazon for $23.79 or a local bookseller through IndieBound, or get the Barnes & Noble exclusive edition (it comes with a checklist poster with all 1,000 books on it!) for $28. Promising review: "Any bibliophile will instantly fall in love with this. First and foremost, it was clearly written by someone with a deep, almost infectious appreciation of books. That resonates across every page, with bite-sized essays that also happen to be incredibly poignant and packed with well-researched background and analysis. There's also the fact that the volume is easy to navigate and impeccably designed, complete with author spotlights, plenty of pictures, and thematic lists. This is essential for any home library or coffee table. Plus, it makes the perfect holiday gift." —John L.
8. An all-natural soy wax candle that'll smell like cherry blossoms and leather-bound books so you can pretend you're sitting in a Beauty and the Beast–style library reading a first edition rather than in your cramped apartment reading an ebook. Get it from ModCloth for $69 (available in sizes XS–4X). 10. A spiral-bound book journal with pleeeeenty of space to keep track of all the Big Thoughts you had while reading — you know that part where you threw the book across the room? Talk about that. 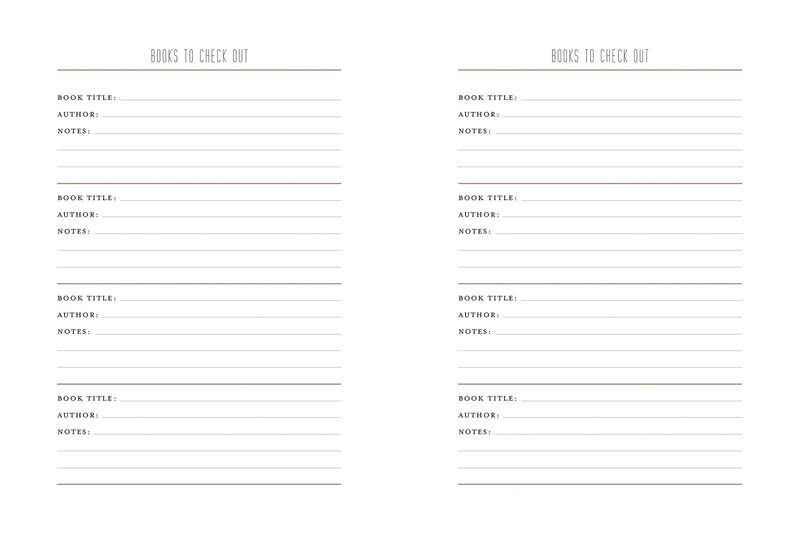 It ALSO has pages for books on your wishlist, logs for the books you've lent out to others (so you can ensure you one day get them back), and lists of suggestions to expand your literary horizons! 11. Or a reading journal featuring watercolor illustrations of female characters (and their iconic quotes) woven throughout your book log. Get it from Amazon for $14.95 or a local bookseller through IndieBound. 12. 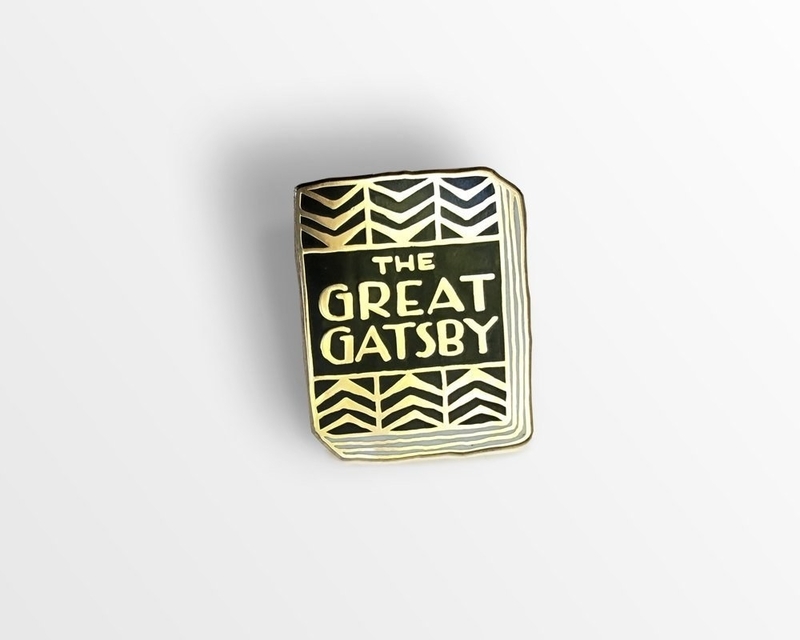 A hinged book locket you can fill with a folded-up favorite quote or passage and keep close to your heart. Get it from Amazon for $9.70 (available in gold, silver, and rose gold). 13. 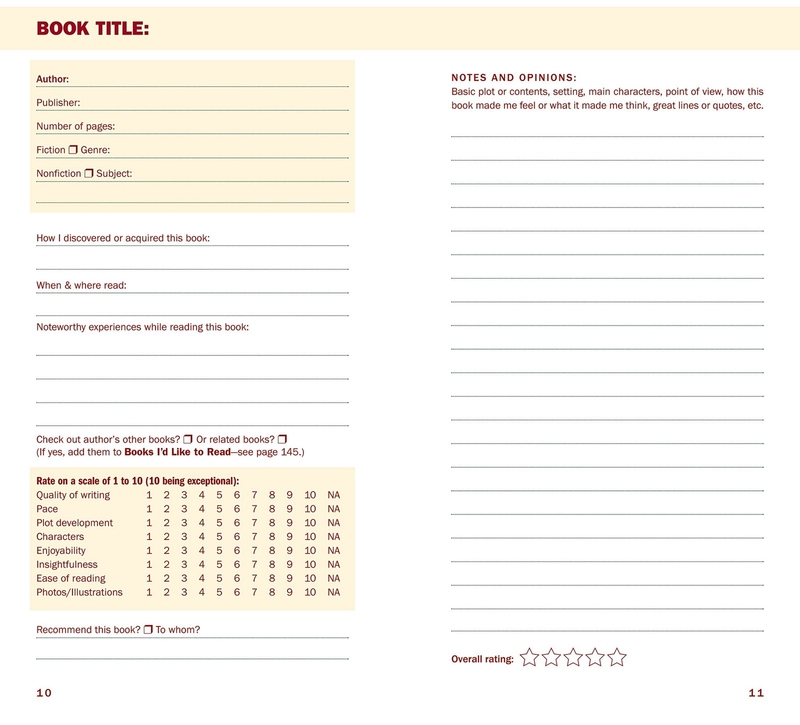 A cookbook chock-full of recipes inspired by literature and excerpts from the books themselves. This is a cookbook you'll want to read from cover to cover in one sitting — and then make *everything* in it. We're talking recipes for Turkish Delight (from The Lion, the Witch, and the Wardrobe), Amish Chicken and Dumplings (from Jodi Picoult's Plain Truth, Carrot Pudding (from A Christmas Carol), and SO much more. Get it from Amazon for $16.61, Barnes and Noble for $17.28, or a local bookseller through IndieBound. 14. A ~novel~ backpack that'll take the term "book bag" to the next level. It zips open completely flat (like a real book) to make staying organized incredibly easy too! No digging around in the depths to find your favorite pen — this bb has pen holders, a zippered pocket, and a padded pouch for your laptop. 15. A pair of Poe-ka dot socks for anyone who definitely already has a stuffed animal raven somewhere around their house. "Will you ever lighten up, Dolores?" "Nevermore." 16. Banned book–print boxer shorts so you can bring something a little ~scandalous~ to bed when you wear these as PJs. Get them from Amazon for $14 or ModCloth for $19 (available in sizes XS–XXL). 17. Fascinating Facts About Famous Fiction Authors, an endlessly interesting collection of fun facts and literary trivia you can whip out in any conversation — small talk will never be the same! 18. An old school library card throw pillow so you can pretend you have enough room in your home for a whole dang library — even if you barely have room for a couch. Get it from Dirtsa Studio on Etsy for $30 (available in nine colors). 19. A mug printed with classic first sentences so you can start your day like the opening of a novel — let that drama unfold. Get it from Amazon for $15.95 (also available in nine other mug designs, including author-specific ones like Austen and Vonnegut, plus banned books, and closing lines of novels). 20. A literary rocks glass to end your day with the perfect nightcap — a pour of your favorite beverage, and a few chapters before bedtime. Only thing better would be if you threw a Darcy in there, too. "It is a truth universally acknowledged, that a single person in possession of a large rocks glass, must be in want of a drink." 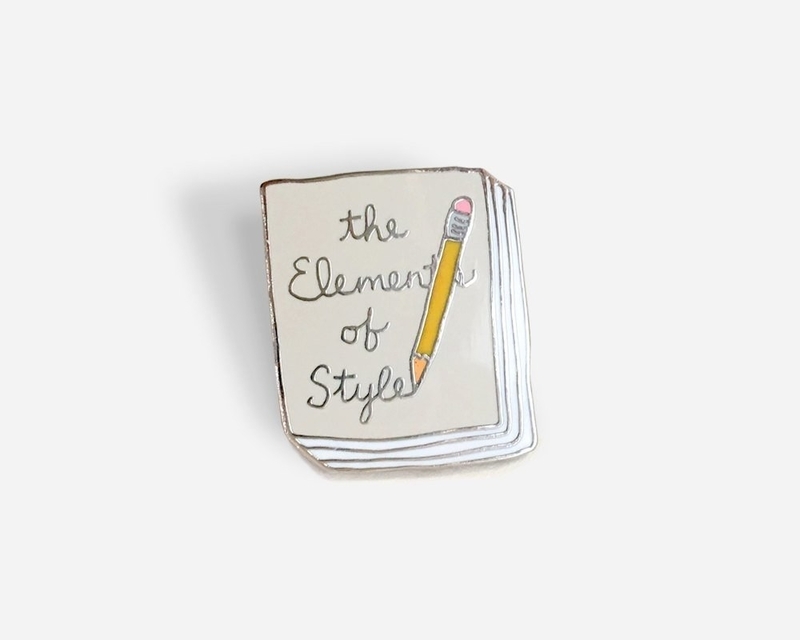 Get it from Uncommon Goods for $15 (available in five book options: Pride and Prejudice, Sherlock Holmes, Hamlet, Les Misérables, and The Count of Monte Cristo). 21. A sextet of shot glasses decorated with quotes (about drinking) from authors who are as well known for their boozing as their books. The set includes Lord Byron, Oscar Wilde, Dorothy Parker, Winston Churchill, W. B. Yeats, and Charles Baudelaire. Get the set of six from Amazon for $16.95. 22. An accordion book light, because a regular desk lamp on your end table just won't cut it now that you know this exists. Just close the book to shut it off, or close and open it again to have it *cycle through* five different color modes! It emits a gentle-enough light that you'll feel relaxed, but it's still bright enough to read by. Get it from Firebox for $25.69 or a similar version from Amazon for $29.99 (available in eight styles). 23. 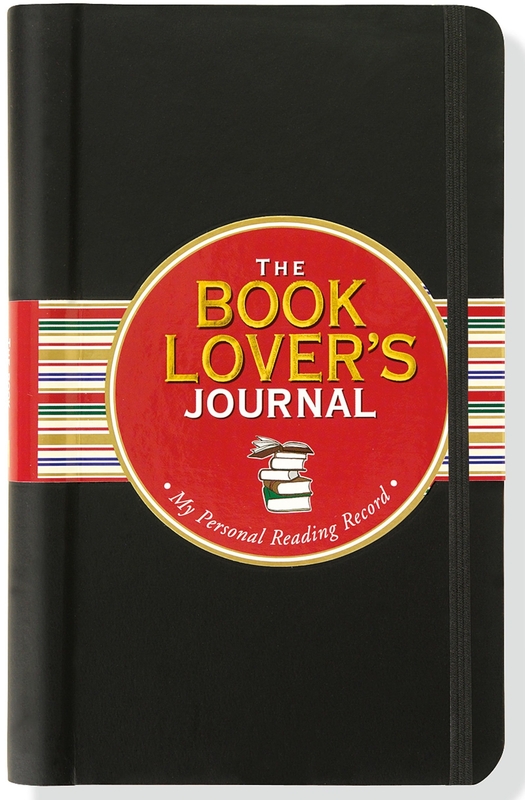 A personal library kit for generous book-lenders who definitely want to get their novels back. Using that stamp is going to be so satisfying, guys. Get it from Amazon for $13.51. Need refills? 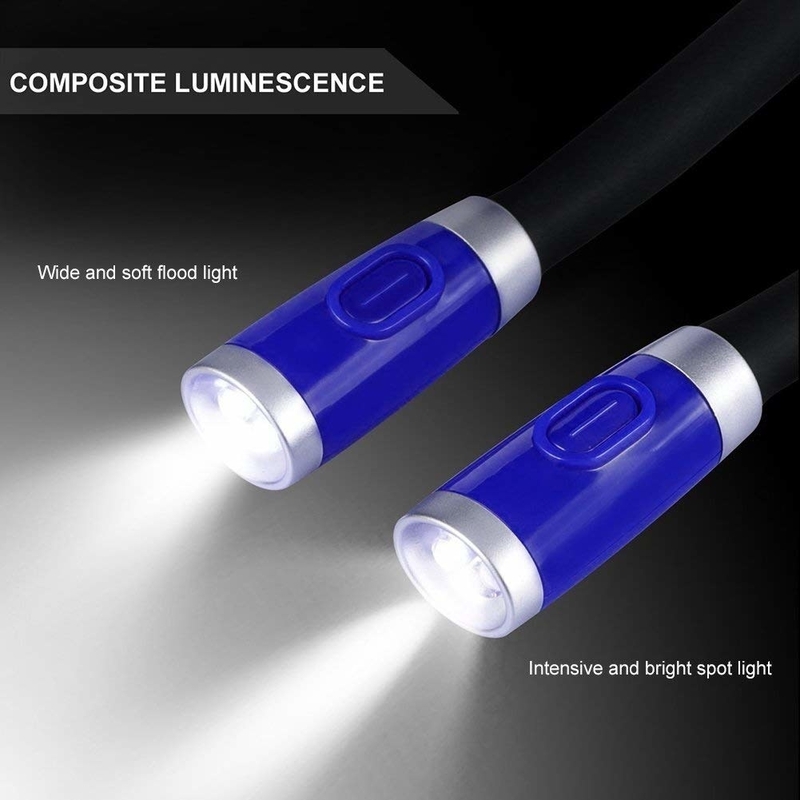 You can get some from Amazon for $11.98. 24. Or a simpler set of old fashioned bookplate stickers so you can make sure anyone you generously share your books with knows the loan isn't permanent. Get the set of 55 labels from Amazon for $11.03. 25. A tee that'll let everyone know that, *no you can't come to their housewarming this Saturday* faster than you can Google "excuses to say no to plans." Get it from J Law Creations on Etsy for $23+ (available in sizes S–2XL and five colors). You can get a similar tee in men's and women's sizes from Amazon for $19.99 (available in four colors). 26. An e-reader cover to protect your device from scratches WHILE looking like a real bound book — perfect for anyone who loves the convenience of an e-reader, but misses the actual feel of a hardcover. Get it from Amazon for $24.95 (available in eight designs). Check out the Potter-esque Spellbook versions too — they come in all four Hogwarts house colors! You can also get custom book-style covers directly from the Klevercase website. 27. An inflatable floatie to hold your book and keep it safe during your next bubble bath. Just tuck the cover into the flaps to keep it secure and relax away! 28. Or a new (thinner! waterproof!) version of the Kindle Paperwhite with a glare-free screen so you feel like you're reading an *actual* book — without having to have to schlep around a heavy 1,000-page volume (looking at you, A Song of Ice and Fire) — and you can take it in the bath or on a pool float without stressing. 29. A pillow to prop up your book, tablet or e-reader so you don't have to hold it while reclining — as someone who reads their Kindle lying down and drops it on their own face an embarrassing amount, I need this. For those not in the know dropping your Kindle on your face hurts even more than when you do it with your phone :((((((. 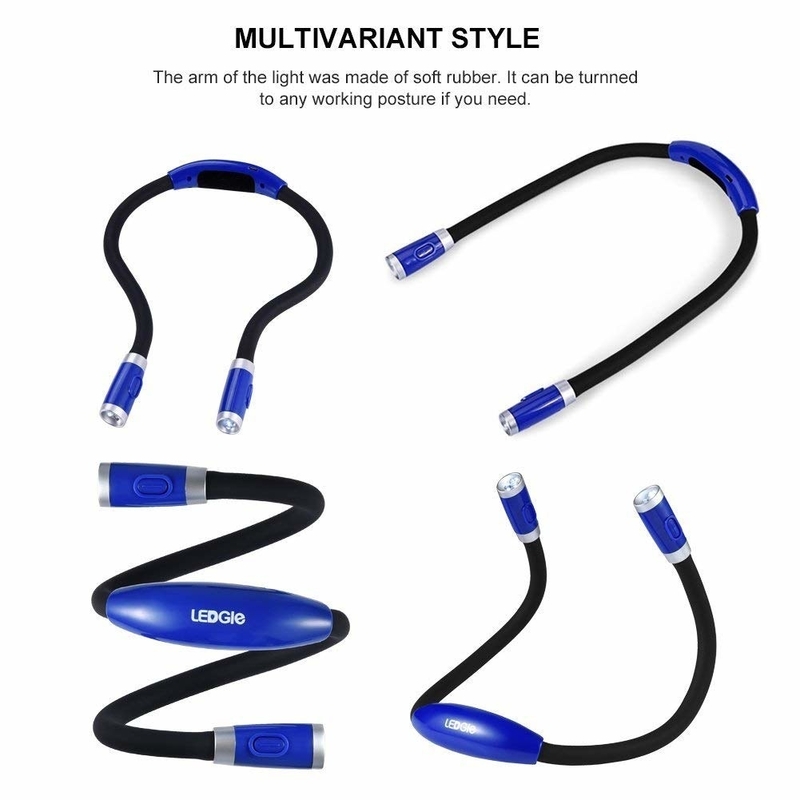 Get it from Amazon for $16.77+ (available in two colors). 30. Shakespeare, Not Stirred, a recipe book filled with cocktails inspired by the bard himself for anyone who can't have a ~happy hour~ without puns like "Kate's Shrew-driver" and "Much Ado About Frothing." If you're less adventurous, you can also just crack open a PBR and call it "King Beer." Get it from Amazon for $10.63, Barnes & Noble for $15.30, or a local bookseller through IndieBound. 31. 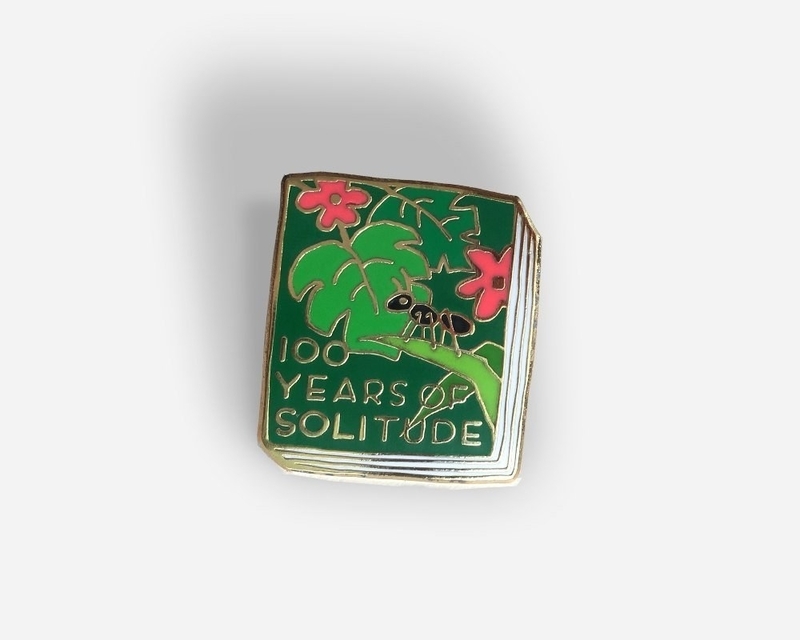 A set of book cover enamel pins to show your membership in this book club we call life. 47 different book covers are available — check out the full selection to choose yours! Get them from Jane Mount on Etsy for $11 each. Get them from Barnes & Noble for $5.99. 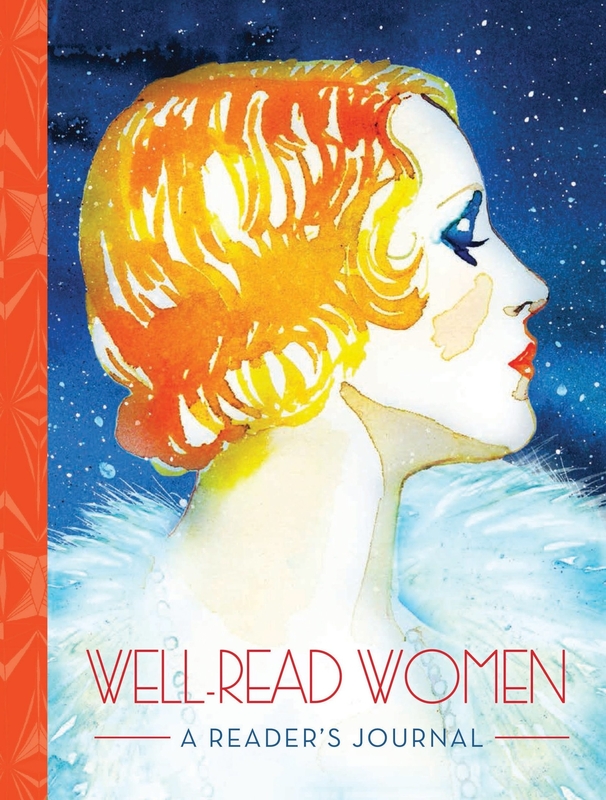 Check out the full selection, which includes The Wizard of Oz, Alice in Wonderland, Emma, The Great Gatsby, Anne of Green Gables, and Romeo & Juliet. They also sell Jane Eyre and Little Women character flags at PBS! 33. An assortment of silicone bookmarks so you can mark the exact line you were on when ever-so-rudely interrupted. These also make for perfect(ly affordable) stocking stuffers. Get a set of six random colors from Amazon for $6.88. 34. Or a pad of bookmark notes for anyone who will *never* turn to an e-reader — plus, it has space for notes so you can mark and return to your favorite passages. Get it from Amazon for $7.33 (also available in two other bookmark styles).